1..1To know more about the condition of your Aura you should take this AURA TEST! 2What Can You Do To Maintain a Healthy Aura? 3.6.1Help Gostica raise the vibrations and SHARE this article with your family and friends. Do you end every day feeling like you’ve run a marathon even if you’ve just spent it talking to people? You’re not alone! Your energy is a limited resource and will only get you so far as it depletes throughout the day. Use these techniques, and follow the advice about what might cause a drain on your energy, to ensure that you optimize the energy you do have, and keep a happy, healthy aura. There are plenty of common mistakes people in modern society make every day, which weakens their aura. Here is a list of all the things that might be weakening your aura. It may also give you an idea of some the things you should be avoiding! 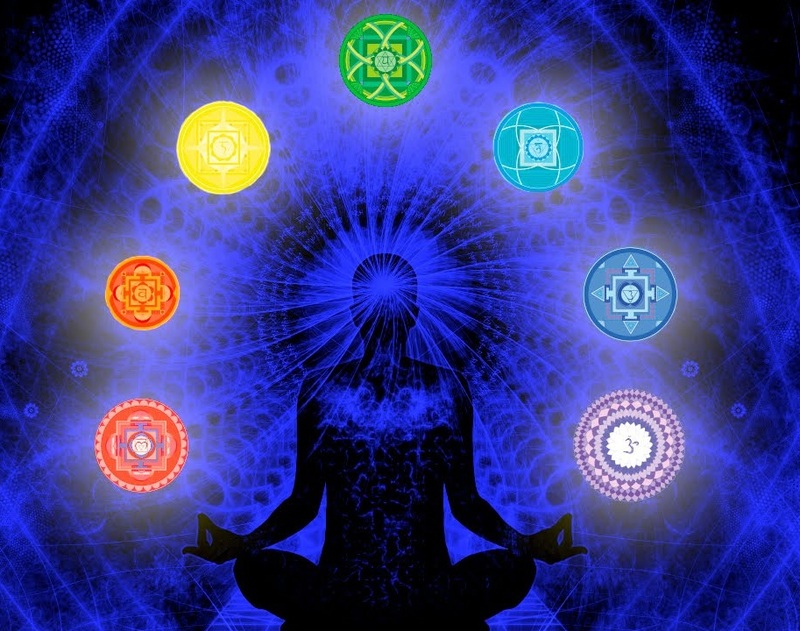 To know more about the condition of your Aura you should take this AURA TEST! As a start, you should try and get into better habits surrounding all of the above. If you struggle to find the motivation to follow these healthy habits, think about their impact not just on your physical body, but on your body’s energies too. That should help kick-start that motivation! What Can You Do To Maintain a Healthy Aura? If you find that talking to certain people leaves you feeling utterly drained and lacking in energy, it might be that these people are, often unintentionally, stealing your aura’s energy! In many cases, these people are using others’ energy to supplement their own, rather than creating it for themselves. If people ever tell you they feel better after having spoken with you, it is often because they are using your energy in this way. You can be and should be, in complete control where your energy is concerned. To stop other people from latching onto your auric energy and sapping it away, you need to close your energy circuit. Currents of energy flow within and around you in your auric field. If you leave your circuit open, other people can all too easily feed off of it. When you are talking with someone who often drains your energy, cross your ankles, and bring your hands together touching the thumbs and fingers to one another. This will create a closed circuit. The energy flows within and around you but won’t leech into others. After practicing this for a while, you may find that some people tell you something about you has changed, or that they don’t feel you refresh them in the way you used to. This is simply because they are no longer feeding off your aura’s energy. You will certainly feel a lot more energized at the end of each day if you practice this technique! Your breath is essential for revitalizing your energy stores and topping up your auric energy. One of the leading causes of weakness in auric energy that we mentioned earlier is a lack of fresh air. However, the way in which you breathe is just as important. Breathing through the nose not only warms the air before it enters the lungs, reducing the risk of inflammation of the respiratory organs, it also ‘filters’ the air entering the body. Your nostrils capture and remove a lot of the dirt and pollution in the air that surrounds us, promoting much cleaner breathing. Your energy has polarity, positive and negative, male and female, sun and moon. The balance of these is called Sushumna. This breathing technique energizes the aura and balances the polarity of the body. Begin by placing your dominant hand on your nose with your thumb on one side and fingers on the other. Place your tongue against the roof of your mouth, but remain relaxed. Using your thumb to close the nostril on that side of the face (right hand, right nostril) inhale for a slow count of four. Then, close the other nostril using your fingers (so both are now closed) and hold for a count of 16. If this is too long a time to start off, work towards increasing whatever you can manage over time. Once completed, release the thumb (but keep the fingers closing the other nostril) and slowly exhale for a count of eight. Now, you can breathe back in again through this open nostril, alternating as you go, for around five or six breaths in total. This technique is a powerful visualization procedure and is fantastic for sweeping out and cleansing any energy detritus that may have accumulated over the course of the day. It is particularly useful if you spend your days interacting with a lot of people. They might be filling you up with some negative energies! Find a comfortable, seated position, and if you want to, perform Technique #2 to relax and ready you. Next, visualize a small whirlwind of crystalline white fire around 20 feet above your head. Then visualize the small end of the funnel entering through the crown of your head and going down through your body. It should be rotating clockwise, and as it touches your aura, you should see all the detritus being sucked in and burned away. As it moves through you, more and more of the negative energies will be swept away, until it exits through your feet and into the ground. The next time you feel like the day has taken its toll on you, try some of these techniques. You may find that you were victim to an ‘aura vampire,’ that you just needed a moment to breathe, or that you have been filled with energy debris. Simply by taking some time to correct and refill your aura’s energy, you may find a second wind, a new lease of life, and go on to have a happy, healthy aura. Thank you for this. Like what the first commenter said, I also am happy to found this website.